Patterned proprietary glue coated laminate film. Ideal for heat sensitive products, superior packaging speed needs. 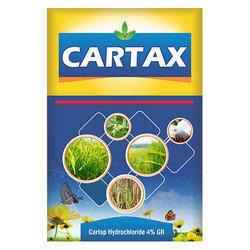 We are a trustworthy organisation in offering a wide gamut of Pesticide Pouches. 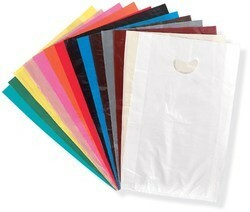 We are a trustworthy organisation in offering a wide gamut of Nylon Pouches. 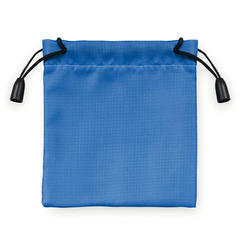 Looking for Wicket Pouches ?